Occupancy this summer at 16 western destination resorts moved ahead of the previous two summers with increases in both occupancy and nightly revenue. That’s the verdict from the Mountain Travel Research Program (MTRiP) monthy report. Ski show entrepreneur Bernie Weichsel has been named the 2012 recipient of the New England Ski Museum’s seventh Spirit of Skiing Award for his influence in popularizing the sport. The award will be presented Nov. 17, 2012 at the museum’s 35th Annual Meeting and Dinner at Wachusett Mountain Resort in Princeton, Mass. Tickets are $75. A limited number of rooms are available at the Wachusett Village Inn. Call 978-874-2000. Weichsel, who serves as Chairman of the Board of the U.S. National Ski and Snowboard Hall of Fame and Museum, located in Ishpeming, Mich., is no stranger to awards. He is the founder of BEWI Productions and, as such, has presented the BEWI Award to honor pioneers in the industry at an annual luncheon during his Ski & Snowboard Expo in Boston. Now, it’s his turn to receive a major award. The Spirit of Skiing Award is given annually to a person “who embodies the adage put forth by ski pioneer Otto Schneibs that ‘skiing is not just a sport, it is a way of life,” according museum officials. Previous Spirit honorees include Tom Corcoran, Stein Eriksen, Herbert Schneider, SE Group, Penny Pitou, and Georg Capaul. BEWI Productions was formed in 1979 to produce events modeled on the ski shows of the time run by Harry Leonard and Jerry Simon. He had worked at the Leonard-Simon shows while attending the Colorado School of Mines. 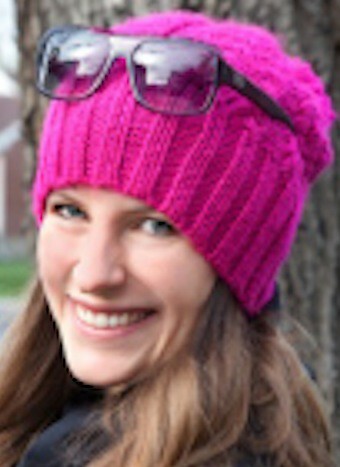 BEWI currently produces fall consumer ski expos in Denver, Minneapolis, and Boston. 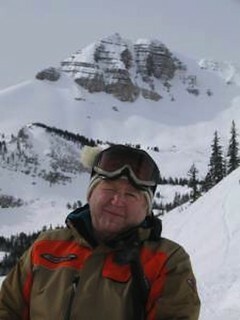 Weichsel is currently working on an initiative that will combine the Beekley Collection of Skiing Art and Literature with snowsports exhibits from several museums into a visitor attraction in Downtown Denver, Colo.
Champlain College has named Sugarbush Resort Owner and President Winthrop Smith its 2012 Distinguished Citizen, while the resort has picked Russell Kauth to head the Vermont resort’s Ski and Ride School. The Champlain honor stems from Smith's and Sugarbush's commitment to civic engagement and philanthropy in Vermont. Sugarbush, under Smith's leadership, has provided support for a number of cultural and civic organizations including the Vermont Symphony Orchestra, Burlington City Arts, Vermont Foodbank, Mad River Valley Rotary, Quench Art Space, Mad Marathon, and the Green Mountain Opera Festival. Kauff, the new school chief, has spent the past 11 years “chasing an endless winter” between Vermont and Wanaka, New Zealand. He has taught at Cardona and Treble Cone, NZ. He has held numerous positions in Vermont as a staff trainer, a supervisor, and an instructor at Okemo and Stratton resorts. Kauff holds a PSIA Level III and a PSIA Children's Specialist 1 certification and is a USSA/USSCA Licensed Alpine Race Coach. SnoCountry Ski Areas Association and VacationRoost today announced an affiliate partnership to provide vacation planning and booking resources on Snocountry.com. The partnership will provide SnoCountry’s website visitors with one-stop vacation planning services, including the ability to book the widest selection of vacation rentals, hotels, lift tickets, equipment rentals, ground transfers, rental cars, airfare and various vacation activities. Guests will be able to book these services online or with the assistance of a local customer service expert available seven days per week. VacationRoost has a deep background in online booking of specialty lodging and vacations for over 80 popular beach and ski destinations. The services will be operated on its Partner Services platform. Complete website merchandising capabilities, online booking, and full call center capabilities will be provided under the SnoCountry Vacations brand. 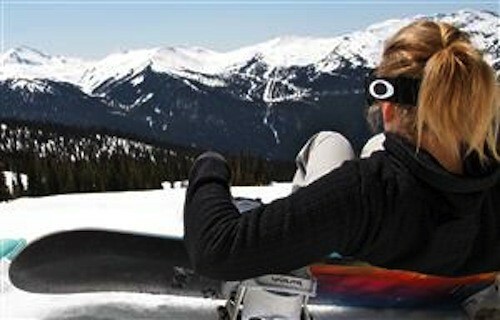 Visitors will be able to access SnoCountry Vacations through the leaderboard widget and various ads throughout all pages on SnoCountry.com. “We look forward to providing SnoCountry the best available vacation services to share with their customers,” said Julian Castelli, CEO at VacationRoost. Long-time Whistler local Michelle Leroux has returned to Whistler Blackcomb as Public Relations and Communications Manager after a three-year stint running Reine Communication, her own consulting firm. 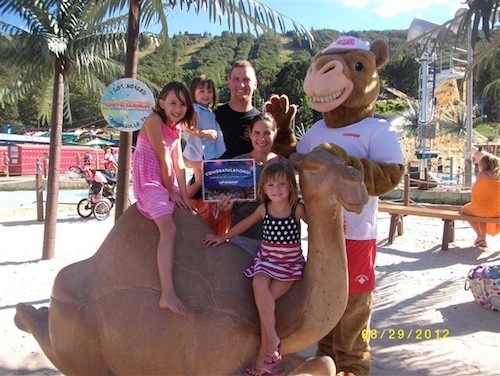 Camelback, Pennsylvania’s Arthur Berry reports that Camelbeach, the resort’s summer waterpark attraction, is concluding a record-breaking season. 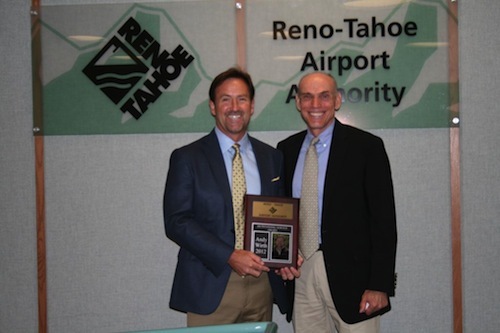 The Chairman’s Outstanding Service Award from the Reno-Tahoe Airport Authority was given to Squaw Valley President and CEO Andy Wirth this week. Dave Riley, CEO of Telluride Ski and Golf Resort in Colorado is moving from the mountains to the sea shore, according to an announcement from Chuck Horning, resort owner. 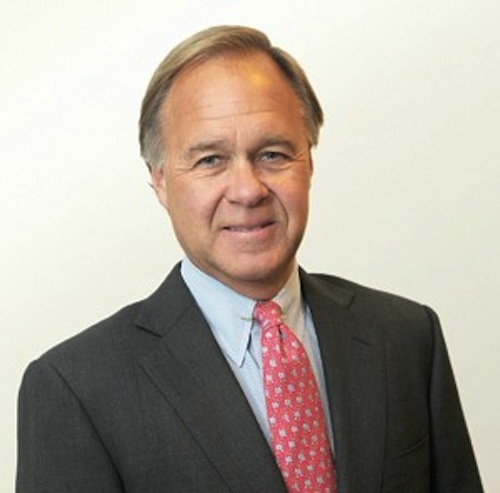 Riley begins immediately as CEO of Newport Federal Financial, a subsidiary of the parent company, based in Newport Beach, Calif. He has been Telluride chief executive for the past five years. Horning said Riley will continue to advise him on Telluride, but will primarily be pursuing new projects across North America and Hawaii. Slifer Smith & Frampton, a 50-year-old Vail Valley real estate firm, is reporting the local real estate sector performed well, on average so far in 2012, with “a higher number of sales and less time on the market. The Slifer Report, an in-depth analysis of local real estate activity, provides a snapshot of the Eagle County real estate market and, by extension, a picture of Eagle County’s economic health as a whole. The current report covers the first six months of 2012. “We expected that the real estate market in 2012 would outperform last year,” said Jim Flaum, president and managing broker at Slifer Smith & Frampton Real Estate. The report shows sales volume, number of sales, average days on market, and average median sale for both single-family/duplexes and condominium/townhomes in neighborhoods from Vail Village through Gypsum. A price per square foot comparison and sale price versus list price comparison is also included. Halley O’Brien joins SnoCountry Ski Areas Association as the new host of SnoCountry’s television program slated to broadcast in more than 30 key winter destination markets for the 2012-13 ski and snowboard season. The new program will be titled the “SnoCountry Snapshot,” and will focus on the weekend’s weather and snow conditions, while highlighting events, activities and showcasing the mountain lifestyle for those planning their next winter adventure.